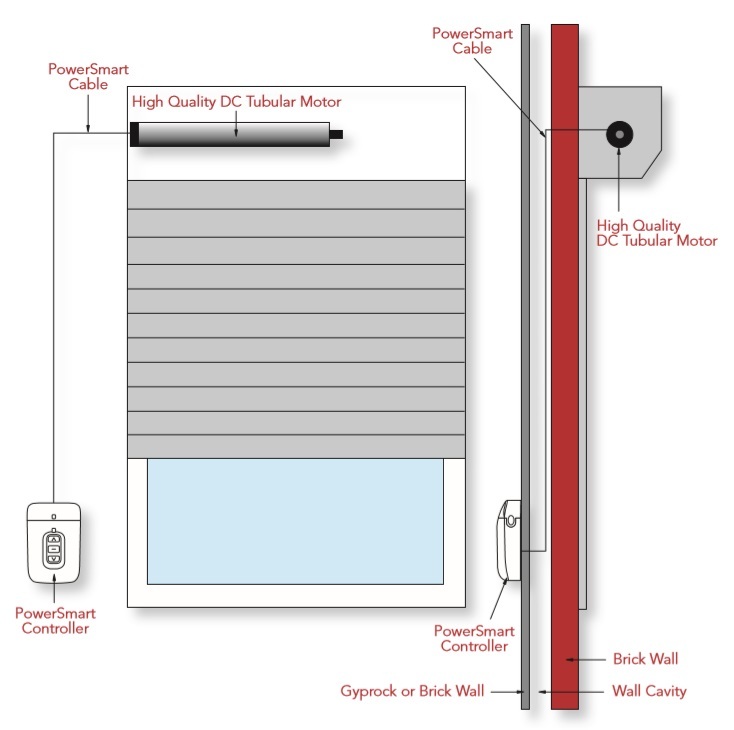 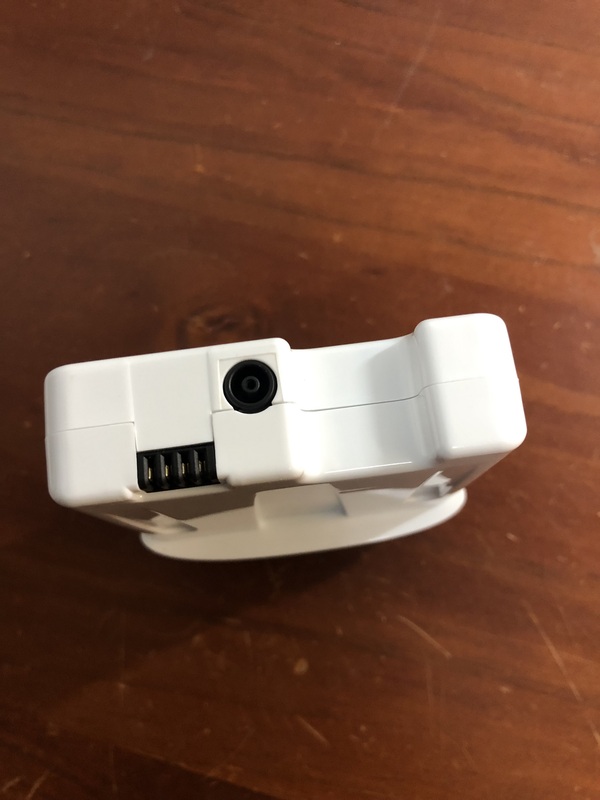 powersmart removable battery is a unique and technologically advanced low voltage roller shutter control system, with a built-in radio receiver and removable, rechargeable battery. 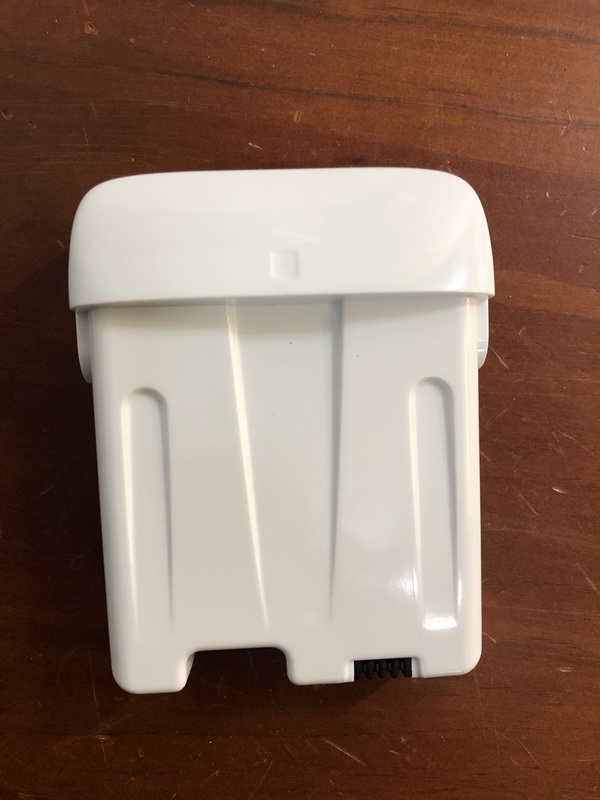 Is it time to replace your powersmart removable battery ? 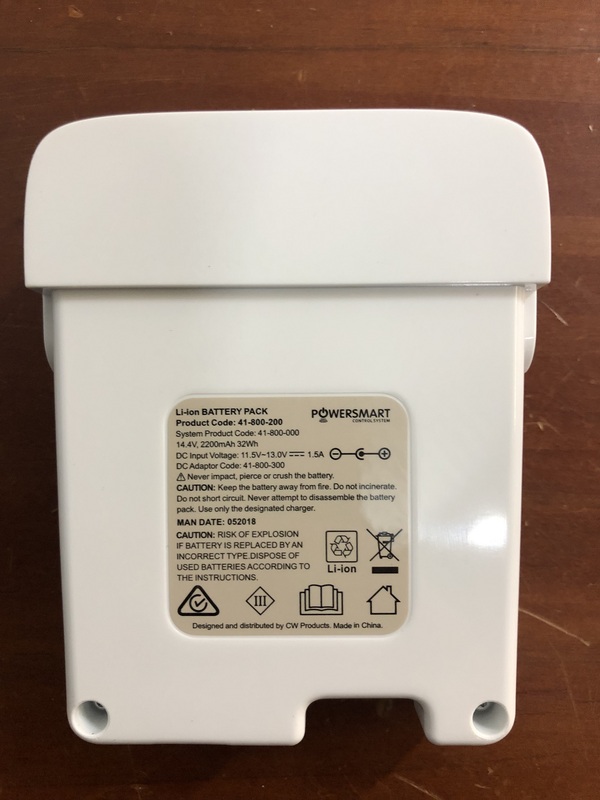 use our easy to install powersmart battery replacement part.